Ian Billings, a California native, graduated from California State Polytechnic University in San Luis Obispo. There he earned a BA in Theatre Arts and a minor in Photography. 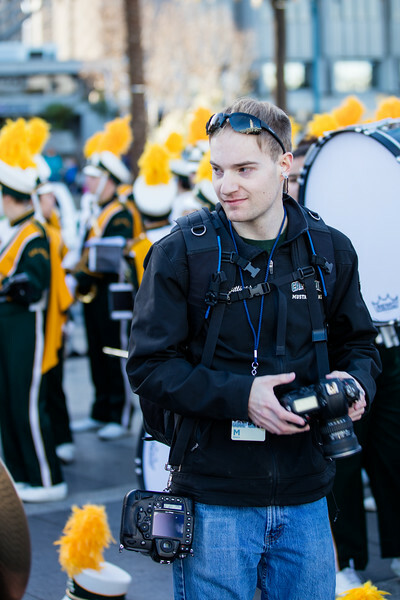 Ian relocated to Las Vegas, Nevada to pursue a career in the entertainment lighting industry and continues his photography hobby in both volunteer and paid capacities. Want to get in touch? Shoot me an email or find me on social media.